The Keepmoat Stadium will host a meeting between Doncaster Rovers and Plymouth Argyle on Saturday afternoon with kick off at 3pm in League 1. The home side are currently placed in sixth spot, seven behind Charlton Athletic who occupy fifth and five clear of Peterborough United one place below. For Plymouth, they are aiming to create a gap of up to seven points between themselves and the relegation zone with a win here. Doncaster Rovers have won each of their last three outings, drawing once and losing once in the two preceding encounters prior to that. 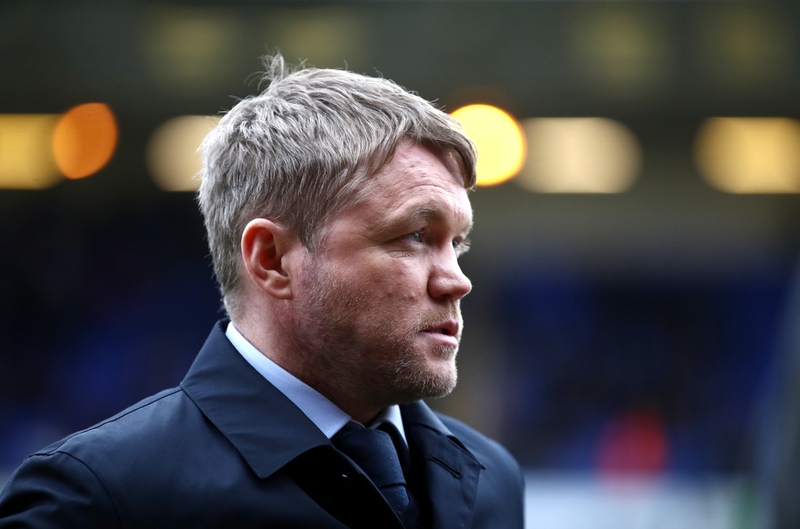 After playing out a draw in mid March when they played host to Barnsley, Doncaster then suffered a defeat by four goals to nil versus league leaders Luton Town as the scoreline read 4-0 in favour of the home team. Three days later, Doncaster welcomed Bristol Rovers to the Keepmoat Stadium, and they came out victorious by four goals to one. This sparked a good run of form as they went on to beat Walsall 3-1 less than a week later, while their most recent matchup saw them take home three precious points in their fight for the playoffs when they beat bottom side Bradford City 0-1. John Marquis, with nineteen goals, tops the charts in that department for his club thus far, and with two assists and one goal in his last five the attacker is in decent form. Behind him is 20-year-old Mallik Wilks with fourteen goals on the board, three of which have come in his last three appearances and the young forward looks to have a bright future ahead. Englishman James Coppinger has made thirteen goals for teammates during the course of this campaign and this has placed him in the number one spot on the assists charts. With no wins in their last four matches, Plymouth Argyle will be desperate to pick up three points from this one in an attempt to avoid getting dragged into a relegation dogfight with the teams below. 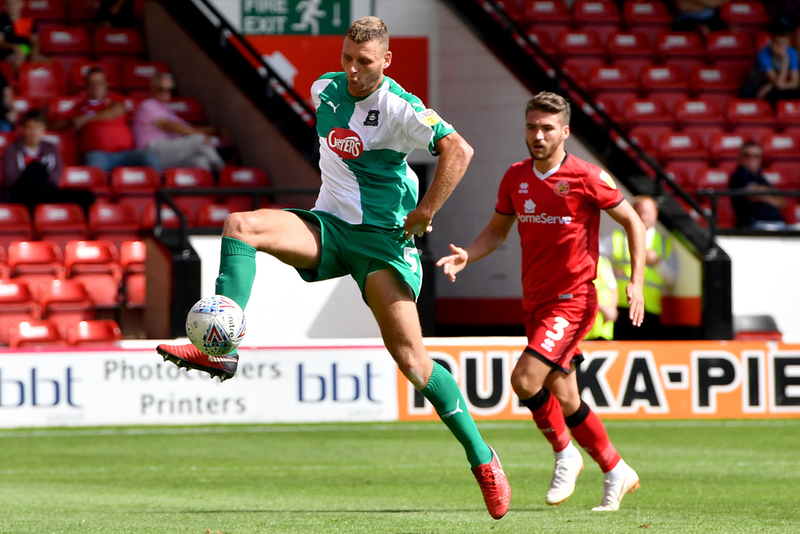 Following a solid 2-1 victory over Shrewsbury Town last month, Plymouth then suffered defeat versus Fleetwood Town by two goals to nil, which was succeeded by a 2-2 stalemate upon the visit of Bristol Rovers one week later. Another 2-2 draw came soon after, this time away to Blackpool, in a game which saw Plymouth give up a 2-0 lead in the final six minutes of the affair. Their most recent meeting ended 2-0 in favour of their opponents, Charlton Athletic, with one goal in either half scored by the away side. 26-year-old Freddie Ladapo can boast the most goals this season for Plymouth Argyle with sixteen to his name so far, five clear of Ruben Lameiras in second spot. Ladapo has bagged twice in his last five appearances in League 2, while Lameiras has one goal and one assist in his previous three matches for the club. On the assists leaderboard it’s Graham Carey who sits at the summit with ten up to now, though he has made just one goal in his last six games and is followed by Lameiras who has created five.